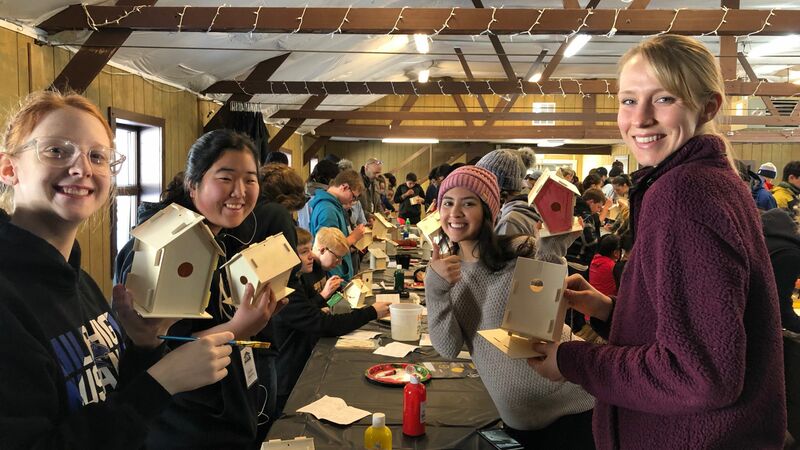 A record-breaking 144 teens, 39 sponsors, and 20 staff and volunteers trekked up to the snowy mountains last weekend to enjoy a Christ-filled retreat led by the Glacier View Ranch staff, and guest-speaker Tyler Morrison. Youth Department staff member, Shannon Werner, noted this was the largest Teen Prayer Summit she has seen in her four years working for the Conference. The theme, “Home: finding our identity in Christ through His promises,” featured sessions containing two elements: “Gather” and “Engage”. As they "gathered," Tyler introduced the topic. Then they "engaged” in deeper discussion about how to apply the message to our lives. 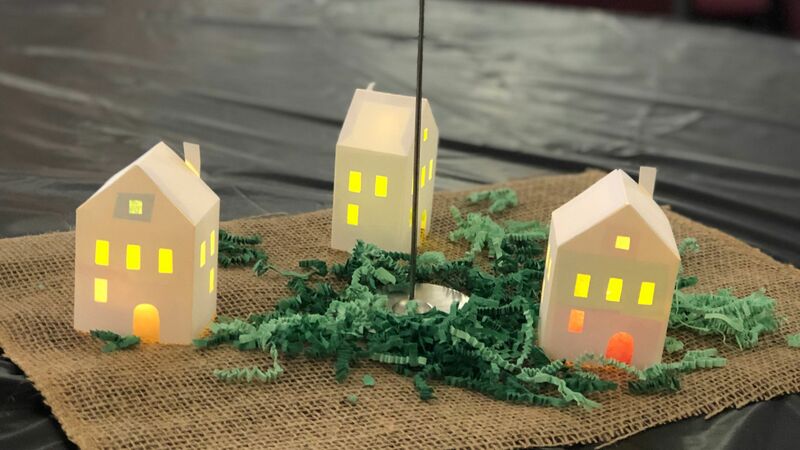 “The weekend of Teen Prayer Summit was a great experience for people with all different backgrounds to connect with God through through discussion of the Bible,” expressed Pastor Esequias, chaplain at Campion Academy. We focused on the importance of basing our identity and self-worth on God’s truth instead of others’ opinions. Cameron Sellers transformed the Elk Room into a place of interactive prayer for teens and sponsors where they could pray and reflect in creative ways. On Sabbath afternoon, they engaged in giant Jenga, a game of physical skill, indoor dodgeball, tie-dye, and s’more-making. Some went jeeping on the snowy trails while others enjoyed a restful Sabbath nap. Later that evening, their options included swimming in the pool, playing card and board games, or watching Lion King. “Every aspect of the weekend was intentional, pointing to this year’s theme: Home. By looking into the story of the prodigal son, they were given a deeper understanding of being at home with Jesus. The definition of prodigal is “having or giving something on a lavish scale. ”We see the prodigal son not as prodigal because of the lavish life he [at first] lived when he was away, but because of the lavish love that was given by the father. Our prayer for each and every teen in this conference is that they understand the deep love God has for them and they experience the feeling of home wherever they go!” explains Jessyka Dooley, Assistant Youth Director. 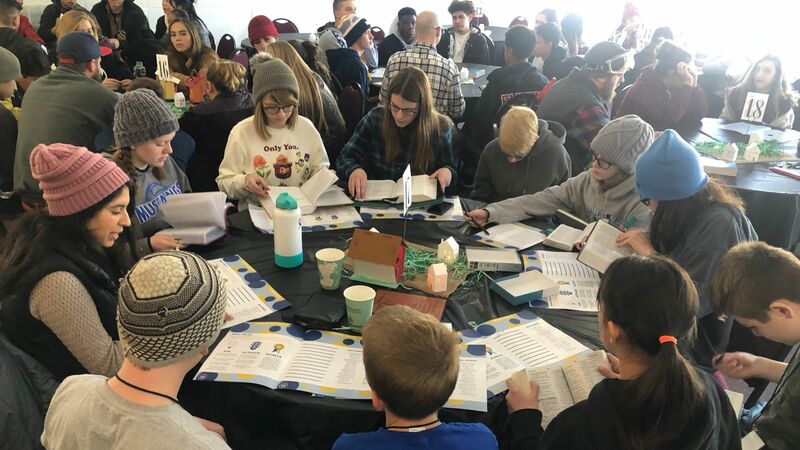 Teen Prayer Summit 2019 was filled with spiritual growth, friendships and memories, and we encourage students to plan on attending next January. Check out our updated website to learn more about next year’s Teen Prayer Summit rmcyouth.org.